Amazing! I will need to make some!!! These don’t appeal to me personally, but if I had a range 4..7 YO girl I might get them for her. At least the Tree is Pink. 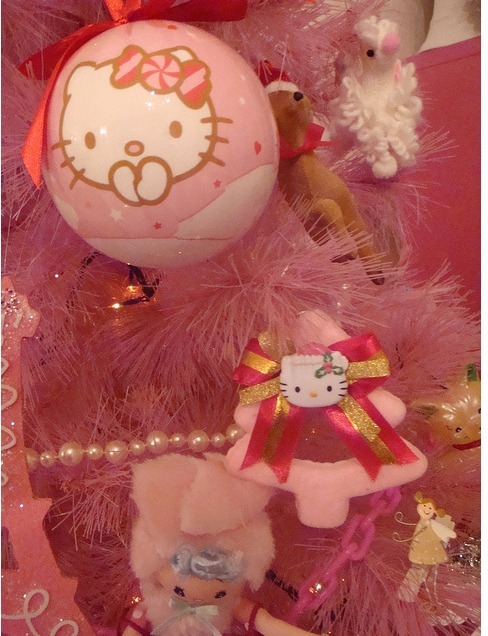 I have some REALLY NICE HK ornaments that I’ve collected over the yrs, maybe I should send pics of mine in, lol!